Established in 1979, Central Employment is the oldest independent recruiter in the North East with over 40 years of industry expertise. 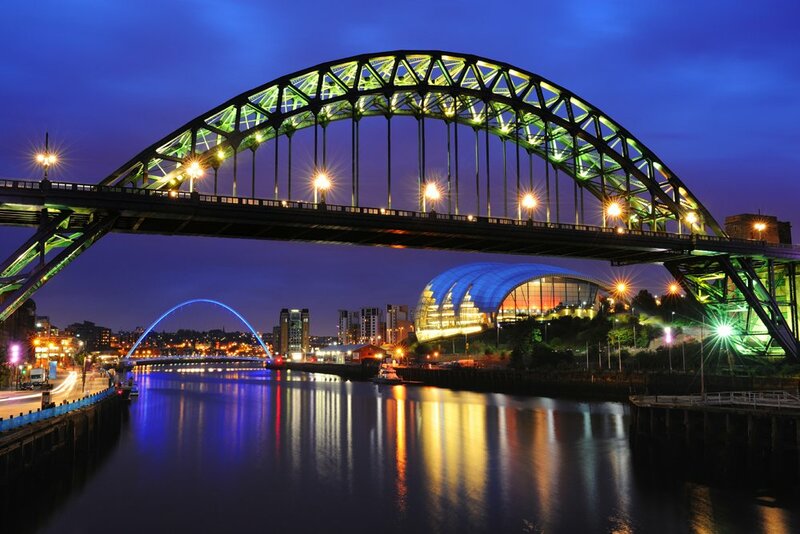 Over the years, we have worked with and recruited for some of the largest businesses and brand names in the North East. Specialising in temporary, contract and permanent recruitment across a broad spectrum of industries supplying staff with full UK coverage. Now one of the North East’s leading recruitment specialists, we started with humble beginnings originally specialising in recruitment to the industrial and manufacturing sector. Having built a strong presence within this sector during the 1980’s and 1990’s, Central Employment quickly established an enviable reputation throughout the North East. Over the years we have continued to expand and through organic growth we now have a strong client base and expertise within the Office & Professional, Sales & Marketing, Information Technology, Engineering, Construction and Technical sectors. The success of Central Employment has been developed by maintaining the old fashioned values which were evident in the company throughout the 1980’s and 1990’s. The foundations were based on team work, exceptional customer service levels, honesty & our relationship orientated approach. To this day these principles are very prominent within the business and are integral to our current core business model. One of our main strength’s is the time and investment we put into our staff. We have an exceptional track record of selecting, training and retaining our consultants. We believe in investing and developing our staff, as such they have all studied or are studying towards the below further qualifications alongside receiving on-going internal training. This model allows us to provide you with a consistent, sustainable and quality driven level of service. We have recognised the changing demands on today’s workforce and have built up our team to deal with this. Our team is made up of fully experienced consultants who have extensive experience in handling contract and temporary assignments. Our philosophy is simple yet effective; we believe that every appointment you make should strengthen your business. We listen to what makes your particular business work to increase our understanding of your workforce, before providing you with outstanding individuals who share your ethos and who suit your requirements perfectly. As of June 2015 Central Employment announced a management buy-out by three members of senior management with a combined 50 years’ experience at Central Employment & within the recruitment industry. The buyout will help to ensure the continued stability and growth of Central Employment as three of the companies longest serving and key senior managers have made the commitment to invest in the brand. Our office is located on St. Mary’s Place in Newcastle City Centre. Our offices are open Monday – Friday 9.00am to 5.00pm. Please feel free to book an appointment to come and see us.